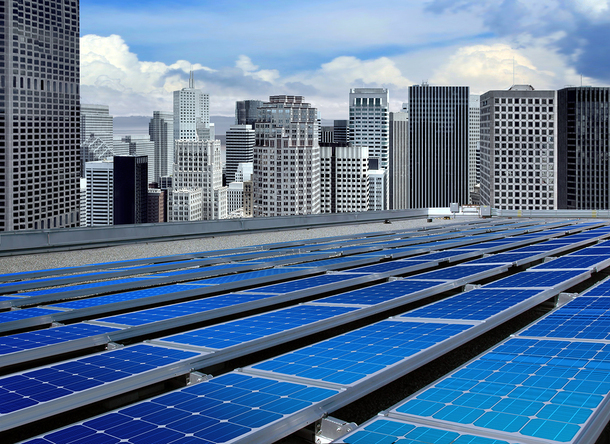 LEED design principles aim to create energy-efficient buildings. 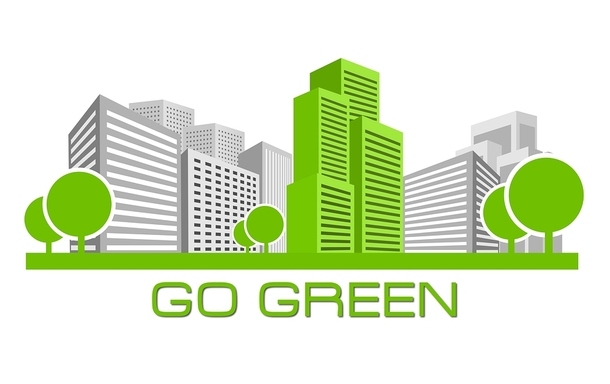 Many developers today are interested in constructing LEED-certified buildings. Green buildings get good PR — always welcome in the development field. Too often developers are seen as greedy or willing to cut corners to save money, even if it means compromising safety. Securing a LEED certificate is like getting confirmation of good construction behavior. Although home builders can use LEED principles in designing and building houses, the guidelines are generally applied to commercial structures. The principals are grouped into several categories that cover site selection, water and energy usage, material choices, air quality, and design. LEED outlines standards for energy efficiency regarding refrigeration and food preparation equipment, clothes washers, water heaters, HVAC systems, IT equipment, and more. It also requires the installation of Energy Star appliances, which use less energy than traditional models. These include refrigerators, freezers, washers, dryers, dishwashers, dehumidifiers, and air purifiers. The goal, according to USGBC, is to reduce a building’s energy consumption so that it is 30 percent less than a comparable building. This often increases the cost of the building, but the extra outlay in cash can usually be recouped over time through energy conservation. LEED principles call for designing the structure to rely more on clean energy sources, including solar, wind, geothermal, and hydroelectric. Operating systems should also be set to run on schedules with the goal of further conserving energy, if possible. Factories, for instance, might work on a 24-hour schedule, so energy levels in this instance would always be constant. Regulations say building systems should meet minimum performance levels as well. Whether this benchmark is being met can be discovered through continual monitoring of a building’s energy usage. LEED, developed by the U.S. Green Building Council, is only one of many rating systems applied to commercial structures, but it’s one of the most widely used and best-known. However, LEED is an asset-based rating system, not an operational-based rating system. This means that LEED certifications are awarded based on how a building is designed, and not how it actually performs. This can result in some buildings that use very little energy getting the same rating as buildings that use a lot. This creates some discord throughout the architecture and building community since it can sometimes seem like LEED standards are more theoretical than practical. Solar panels are a good source of clean, renewable energy. A challenge architects face all too often is working with a developer on a LEED design with budget constraints. You follow the guidelines for designing a building that will achieve LEED certification, then your drawings come back with a request to make changes that will result in lower costs. You may agonize over each change, trying to keep the necessities in but save enough money to hit the client’s benchmark. It’s a difficult balance, and it isn’t always possible. Reminding developers that a LEED design will save them money over time in energy costs doesn’t always yield results. An outlay of $50,000 or more for solar panels, for instance, will save money on electricity, but it might take up to 20 years to recoup the investment, and no one wants to wait. While it comes with its challenges, LEED-certified designs are more in demand than ever. Architects can only increase their client base by becoming certified in this burgeoning field. Check out PDH’s online courses for architects in LEED design for new construction, and get your certification now.